Ten women and seven men were killed while several others seriously injured in a massive blaze at a firecracker storage unit in outer Delhi's Bawana Industrial Area on Saturday evening. 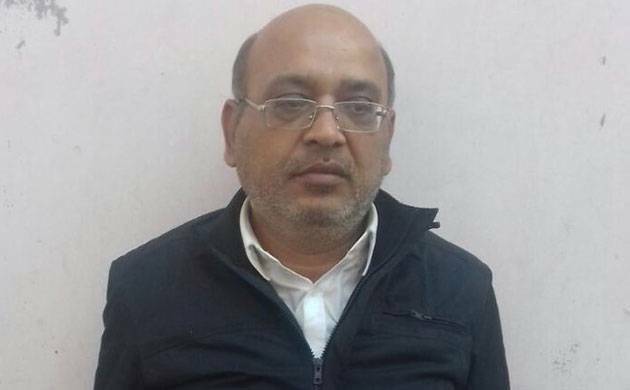 Delhi Police have arrested one Manoj Jain in connection with the Bawana fire accident that killed 17 people and left several severely injured. Deputy Commissioner of Police (Rohini) Rajneesh Gupta said Manoj Jain has told the police that he was running the factory alone and had taken it on rent. A Delhi Fire Services official said the fire started at the storage unit on the ground floor of a two-storey building and ripped through the entire structure. An FIR under Indian Penal Code (IPC) sections relating to culpable homicide not amounting to murder and negligent conduct with respect to fire or combustible material has been registered.